Improving Your Indoor World Vol. 7 No. 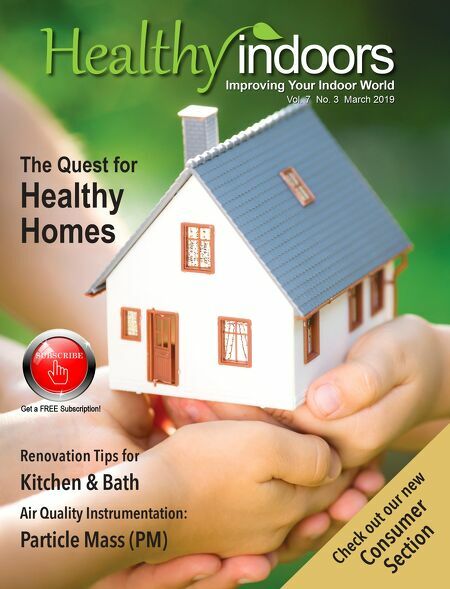 3 March 2019 The Quest for Healthy Homes Renovation Tips for Kitchen & Bath Air Quality Instrumentation: Particle Mass (PM) Check out our new Consumer Section Get a FREE Subscription!